Today we’d like to introduce you to Gwenivere Lovewell. Gwenivere, let’s start with your story. We’d love to hear how you got started and how the journey has been so far. I found yoga while in my college years. It was the most miraculous fitness experience I had ever had to date. 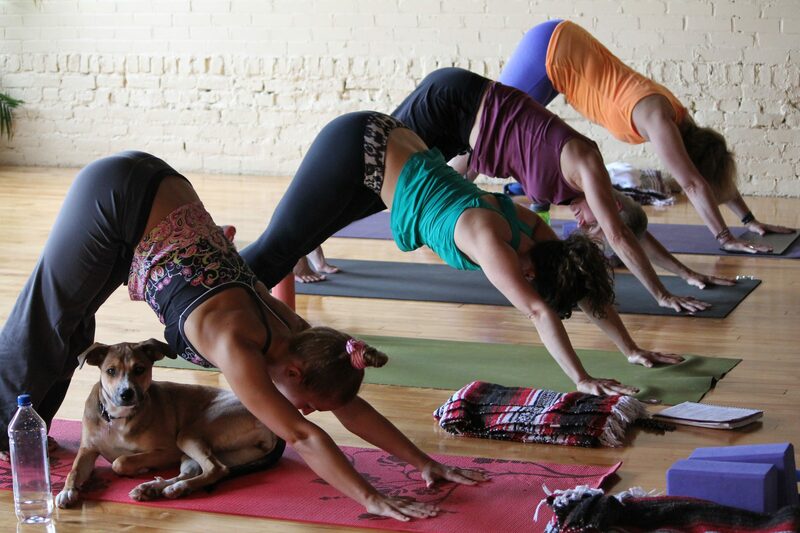 I had a yoga teacher who was the very type of person I wished to become. He was compassionate, kindhearted, non-judgemental very helpful to others, and yet he was immensely strong, muscular, with stamina, and true power within himself. Most of the strong men I knew at that time in my life where nothing like Rick Paige and how good he was to the people around him. 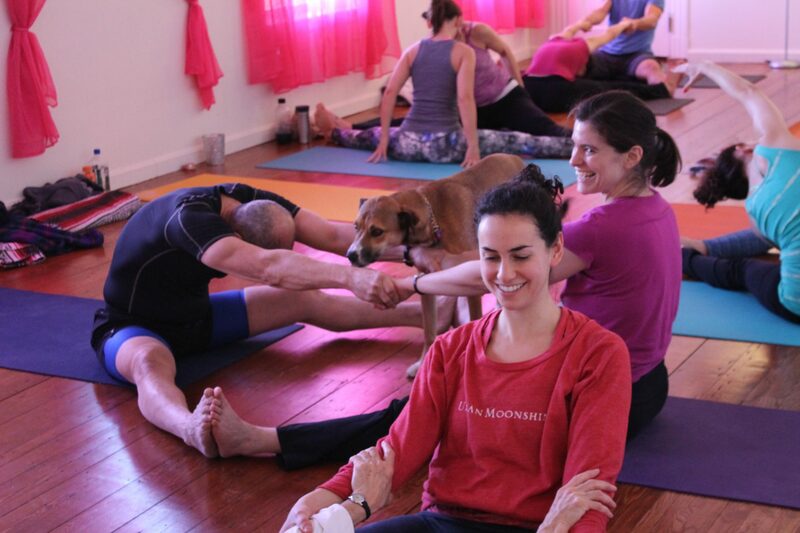 For the next 10-yrs, I worked to move from a career of sciences to full-time yoga teaching. 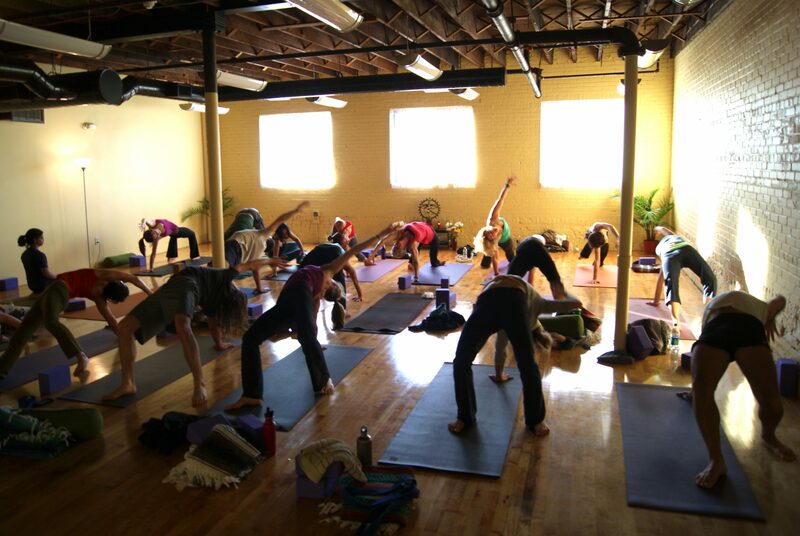 There’s a lot of yoga studios, we all are different. So I have a niche style that is unlike anything you’ll see in standard classes. 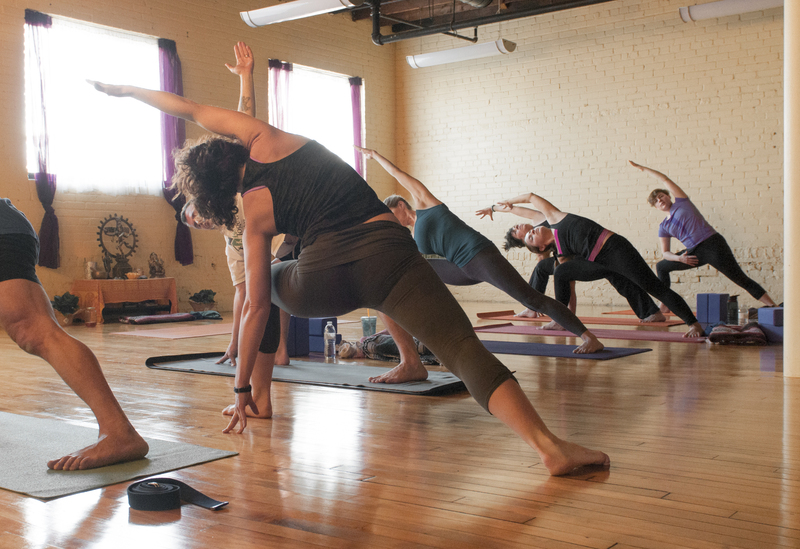 It’s the right place to grow your yoga beyond a routine style. Alright – so let’s talk business. 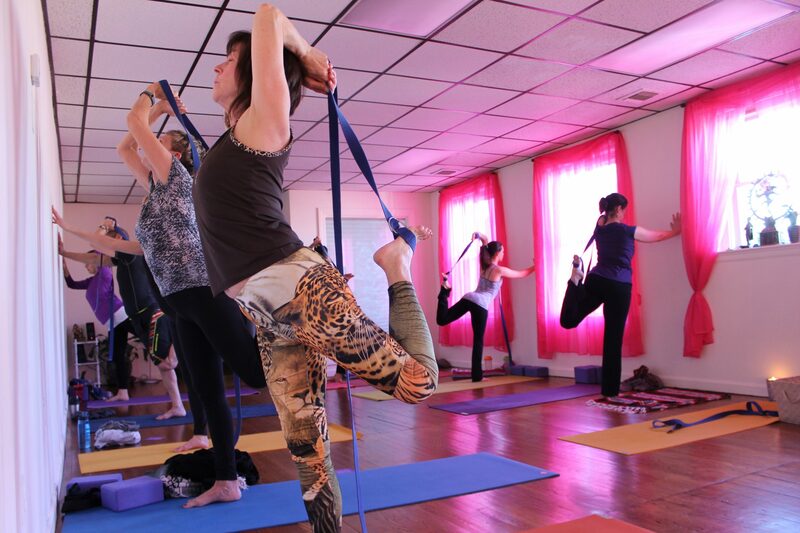 Tell us about Shiva Shakti -Yoga Center – what should we know? I’ve become a specialist at solving ‘Pain and Joint Issues’ partly because I have a leg longer than the other and that at the time led to a lot of pain in my hip and lower back areas. Which meant for me to solve my structural needs, my yoga went a whole new road, and actually created new methodologies so to help myself and also others out of real hip, back, neck, and shoulder pain. 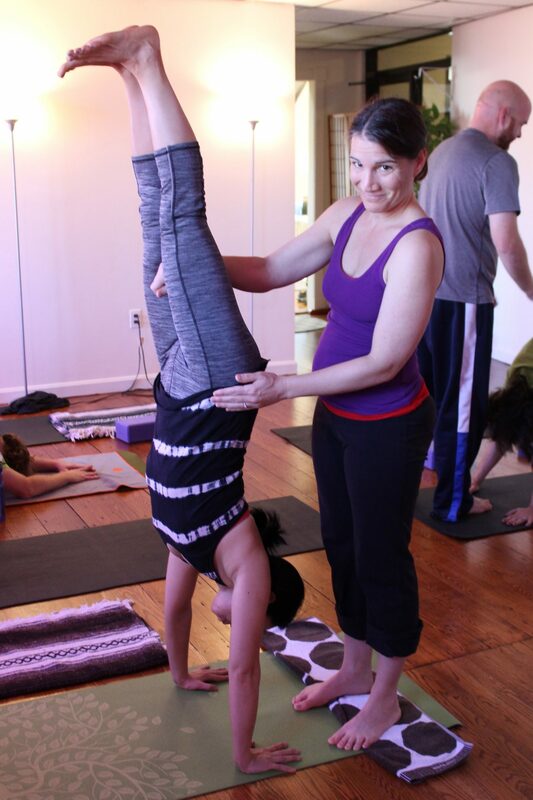 My style honors your body as ‘good as is’ and the BEST seat of your practice. From there everything chimes for the practitioners. All of my teachers, family, and students and peers deserve the credit of keeping this studio going and the amazing warmth you feel in this space while you are here.